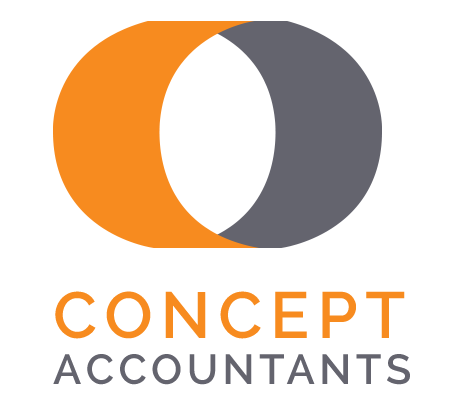 Concept Accountants are your Business Tax specialists. It doesn’t matter what size your business is or at what stage it’s growth is at, but we can assist you with a wide variety of services. If you have any further questions, please don’t hesitate to contact us.